Coola-Tap Beer Systems, a division of Rob Adam Refrigeration are specialists in all Beer and Beverage Systems used in the Hospitality industry. 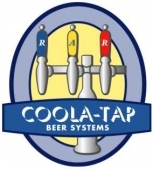 Whether is service and maintenance or supply and install you will find no better solution in the greater Sydney area than RAR Coola-Tap Beer Systems . Coola -Tap burst into the Sydney market with the introduction of Glycol Chiller Plate. As we were not content with the standard Chiller Plate installation we set the standards for which systems are installed to today. We have installed over 500 beer systems in NSW over the last 15 years. We have installed beer systems into the SCG, SFS and kept the Barmy Army drinking 1200 kegs per day over the Ashes tours. We refrigerated the beer systems for ANZ Stadium also installing single tap beer systems in cafes. No system is too large or too small for our expert installation teams. We were commissioned in 1996 to install all the Coca-Cola to install all the postmix for the 2000 Sydney Olympics Games. We fit out the postmix for the Hungry Jacks thoughout NSW. Contact us today to discuss your Beer & Beverage System solution and keep reading below for the latest information regarding this important part of our industry. Many Outlets using Co2 for beverage services are now required to have Co2 monitoring system installed in non-ventilated area’s where Co2 is present as per the Australian standard for Co2 use.These monitor detect high percentages of Co2 in the air which would set off an alarm if they reach a dangerous level where asphyxiation becomes a high danger. Co2 has no smell, so this is the only way to detect if the environment is dangerous. Our preferred Co2 monitor is the “Growcon Cellar Safe Monitor”. They have been installed Australia-wide and have proven to be cost-effective and very reliable to ensure the safety of your staff and visitors. As part of the new Regulations for 2010 a newly designed Co2 board will be required. The new additions to the Co2 boards were completed to improve reliability, reduce hazardous leaks and reduce the risk factor of harm. If you are currently having issues with your Co2 Regulator, our advice would be to upgrade now, this will ensure that you’re saving money and time. Beer Taps and Fonts are one of the most important items for Hotel owners. Beer Systems is the point of sale for a customer, it is the only part of the Beer System that a customer can view, a good appearance is always crucial. The Beer Font product range has widened in the later years allowing for Custom Designs, Fonts, or Alteration to items. If your taps are damaged or due for refreshing, then we would suggest looking at replacing your old taps with new ones, as this could increase your sales and bring a new, fresher atmosphere to your bar. The installation of Beer Pumps has two key factors. Firstly, Beer Pumps can drastically reduce your Co2 operating cost per year by means of using an air compressor to drive both your beer and post mix fluid pumps. Co2 is still required for both Post mix and beer but at a greatly reduced amount which can be catered for with bottles instead of a bulk Co2 systems. The lower usage of co2 will also help with the world wide problem of global warming. Secondly, the quality of beer will be increased with the reduction of pressure applied to the keg. This allows the Co2 equilibrium in the keg to be maintained giving consistent beer quality. Tooheys are strongly recommending beer pumps to be used to ensure the quality of their products. Fob traps are a necessity for cellar operation allowing you to run your banks completely empty without having the hassle of broken up beer in the line. Once the beer bank runs empty the fob will shut down the beer line and will then maintain solid beer from the cellar to the tap. Its as easy as swapping the kegs, bleeding and turning back on. Many outlets never run the banks out which means that they’re could be month old beer still circulating through the kegs. The fob traps also save any accidental bank run during the busy times because there is nothing worse than trying to fix heady beer during a busy period. Dosatron Beer Line Cleaning Units With the current OH&S issues revolving in our workplace it is good to remove a major cellar hazard of handled chemicals with a Dosatron Clean Unit. For larger outlets it would be a necessity to have this as it would reduce the staffs time spent cleaning each line. For smaller outlets it is becoming more common for untrained staff to be completing line cleans so automated solution mixing ratios and safe operation is essential. Bracton Chemicals are the innovators for bringing out active and safe beer line cleaners for the industry. 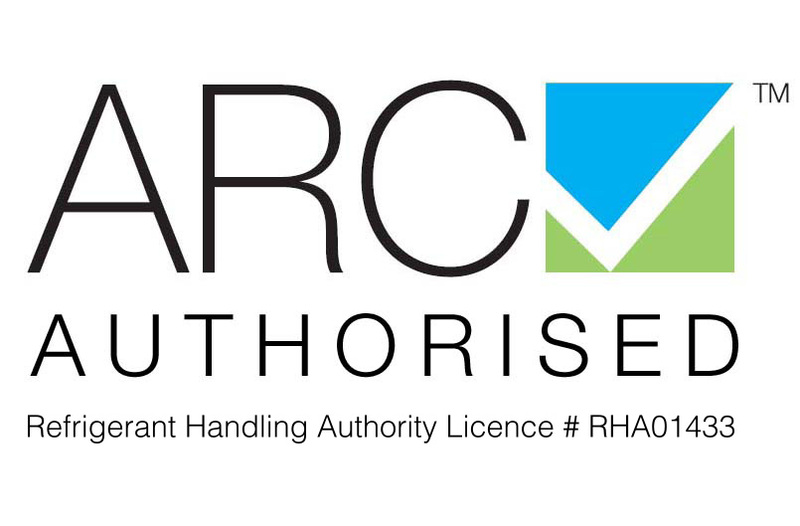 The introduction of there new low PH beer line cleaner range was a good change for the industry as it has reduced the risk of skin and eye injuries. The DP1 and DP2 come in their concentrated form so they should still be handled with care as but once they have been mixed and diluted, the solution is then classified as non-hazardous. The cleaner has been approved by Lion Nathan, Carlton United Breweries and Tooheys.